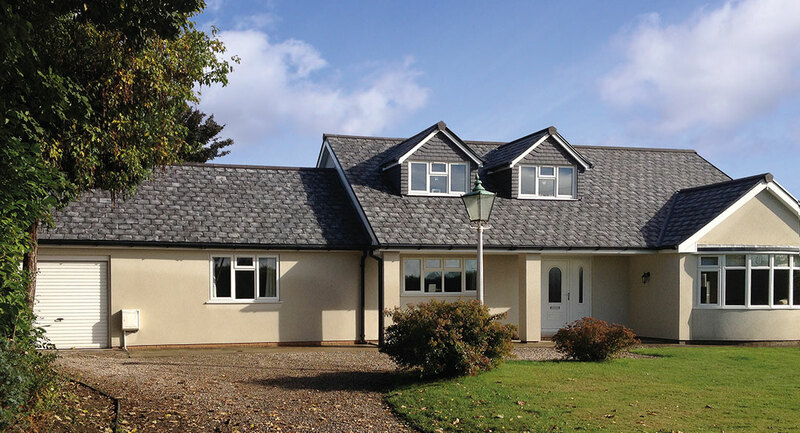 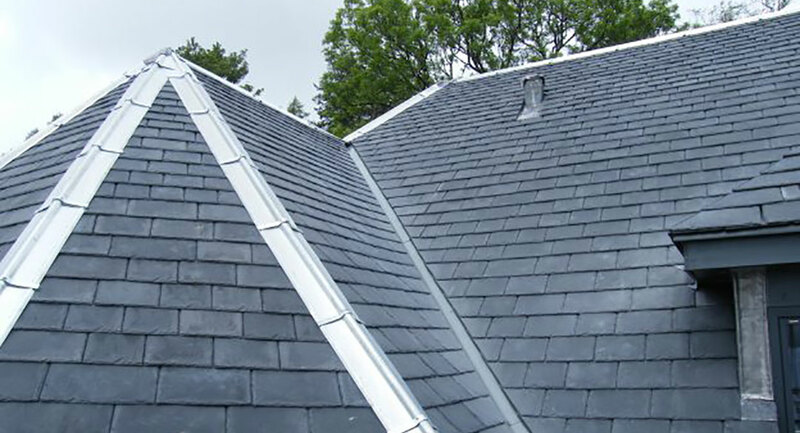 A genuine, convincing alternative to grey reclaimed natural slates, lighter and more reliable than reclaimed slates. 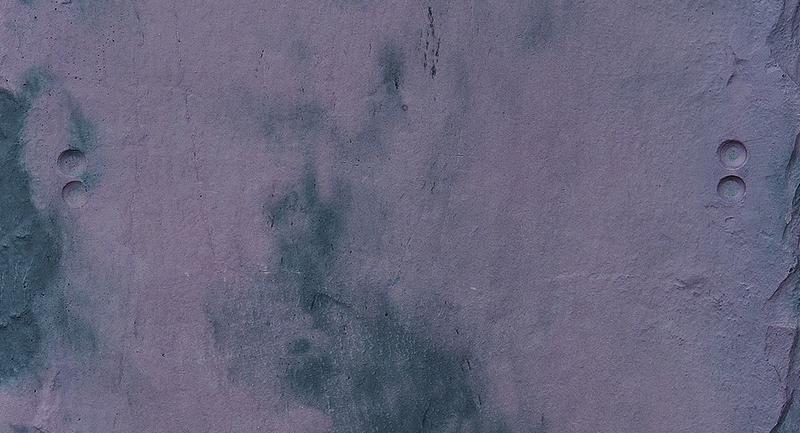 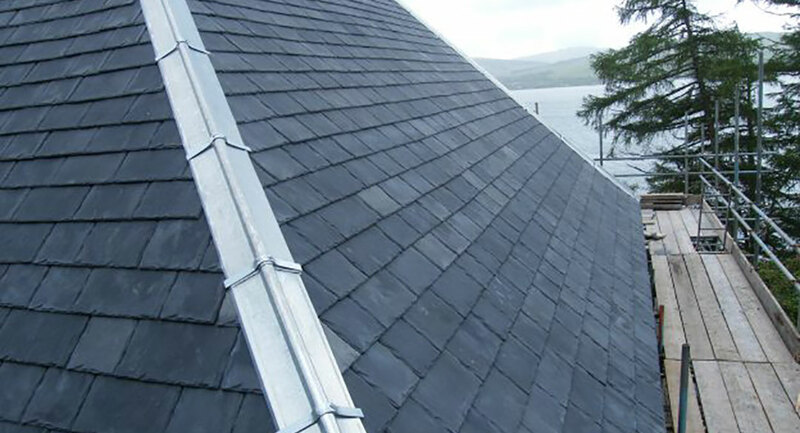 Sourcing a regular supply of consistent quality reclaimed roofing slate is challenging. 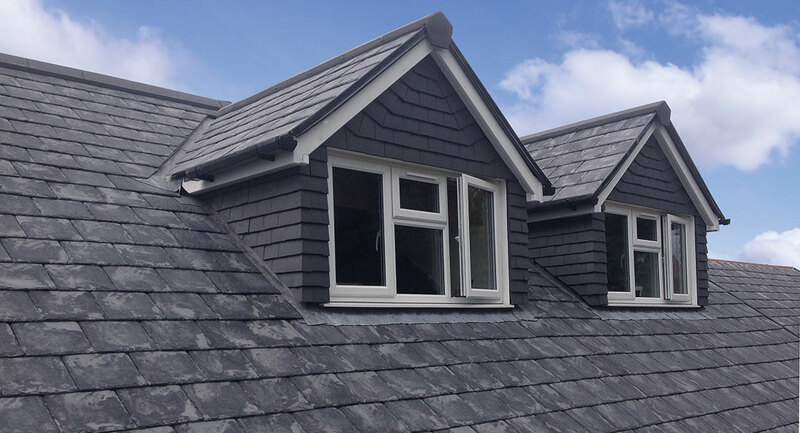 SIGA Heritage Reproduction Reclaimed Slate provides an alternative that couples the look and feel of a roofing slate product installed many years ago with the peace of mind of a 25-year guarantee and strict industry testing. 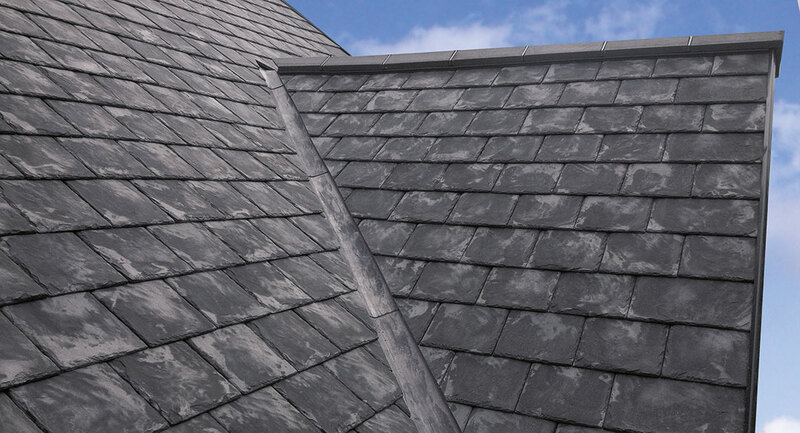 Hand crafted using moulds from natural slates and hand coloured, Grey SIGA Heritage Reclaimed Slate is available in any quantity and requires no sorting or grading, significantly reducing labour costs. 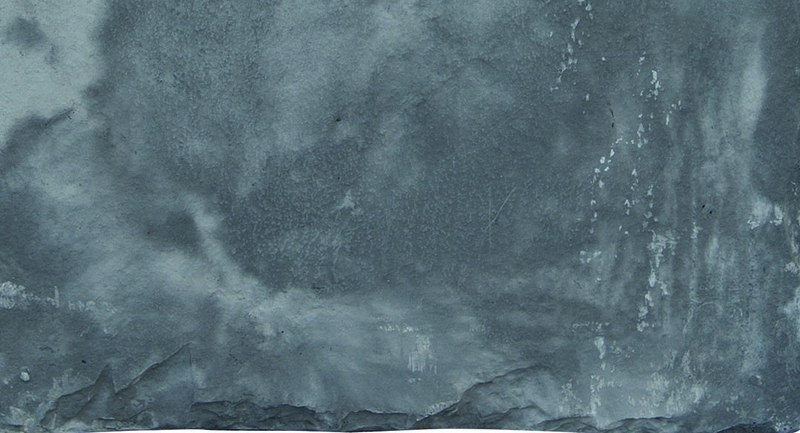 Confidence of consistent supply and consistent quality. 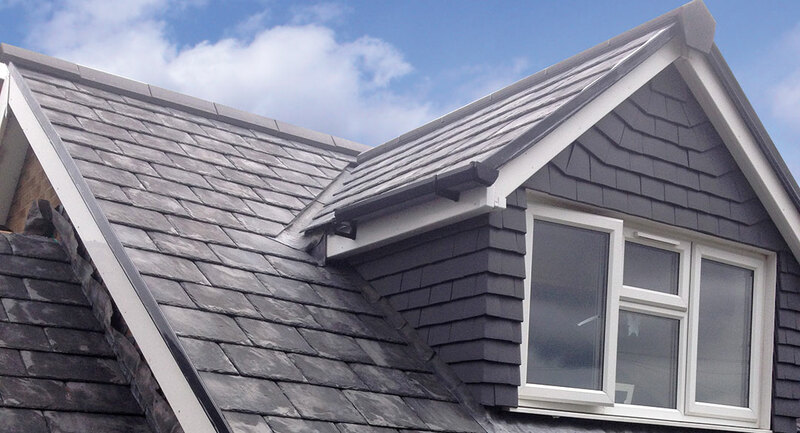 A genuine alternative to purple reclaimed natural slates, lighter and more reliable than reclaimed slates.